When a person wants to transmit a pure, a sincere and a tender feeling, nothing can represent it better than a heart, but if you use one and also flowers, the result is even better. Do not lose the opportunity to surprise that special person, your boyfriend, your girlfriend, your husband or wife, or any other one, with one of the images that we present below, I know that he or she will understand the message and your feelings. 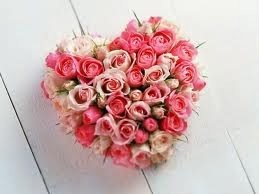 A heart made ​​with roses in different shades of pink. 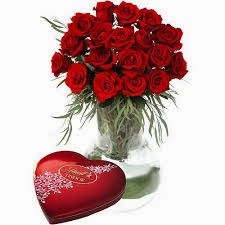 A bouquet of red roses and a box with the shape of a heart. 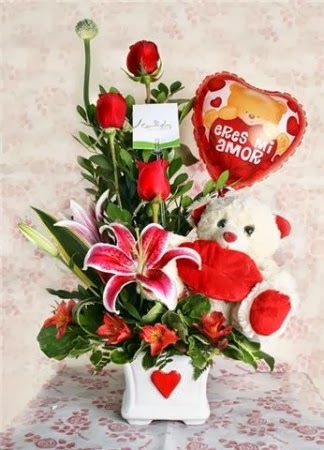 A bouquet of flowers with a teddy bear and a balloon with the shape of heart. A tender heart with red roses and a teddy bear beside. 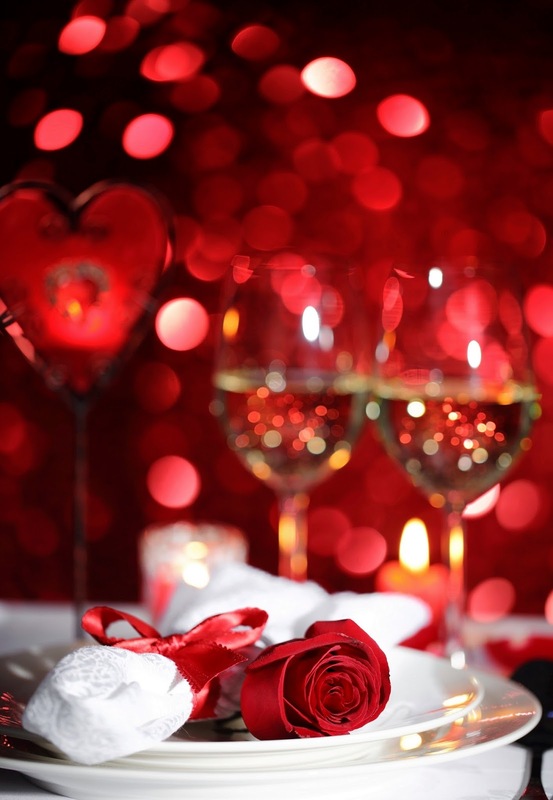 A romantic picture with a couple of glasses, a heart on the back and a red rose on the plate. 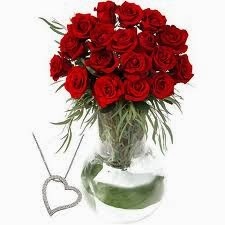 A vase with red roses and green branches, next to it there is a necklace with the shape of a heart. 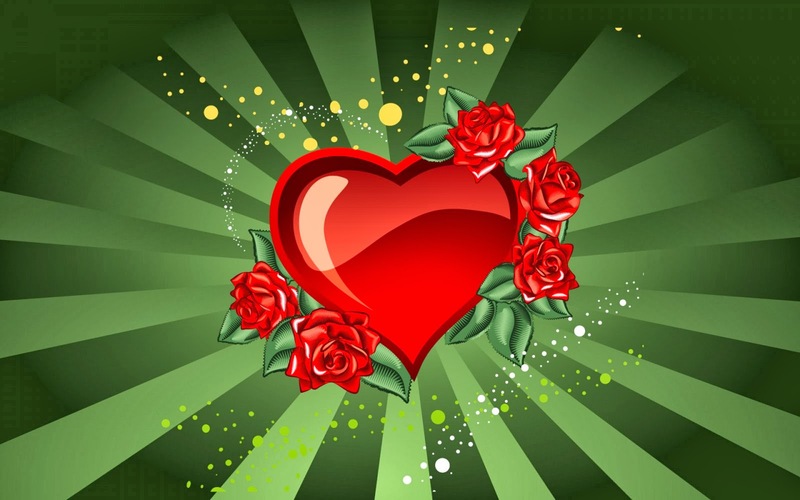 A red heart surrounded by roses of the same color, all on a green background. 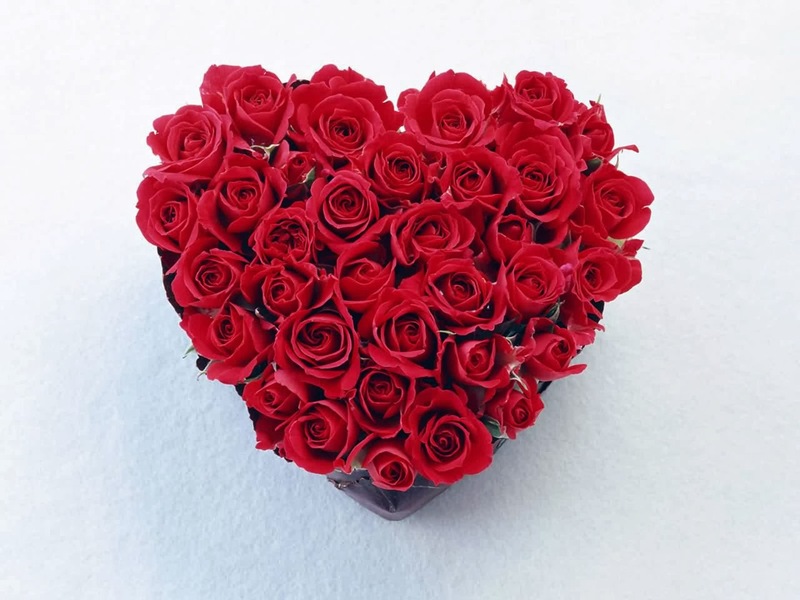 A heart formed by red roses. 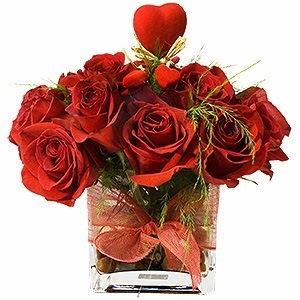 A vase with red roses and a heart in the middle. 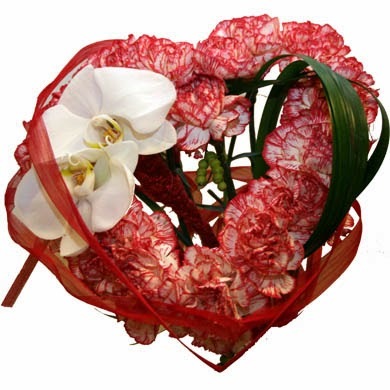 A beautiful heart with white and red carnations decorated with green branches and other flowers. I hope you have enjoyed these hearts with flowers.